CLOSEOUTS. 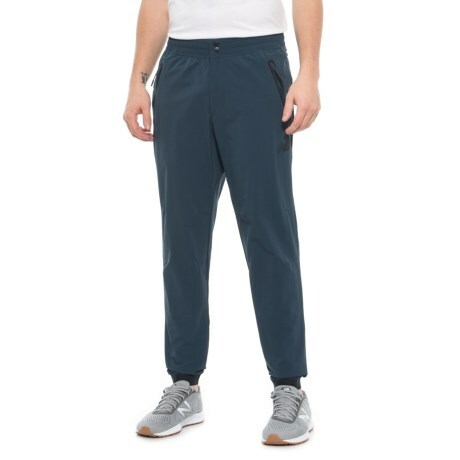 New Balanceand#39;s 247 Luxe woven pants are saturated with stretch for moves-with-you ease and feature multiple pockets to keep essentials secure. Available Colors: GALAXY, BLACK. Sizes: S, M, L, XL, 2XL.